Dave's Downtown is a family-owned and operated company that takes pride in its service and quality. We are in the restaurant business because we are passionate about people, food and cooking. All our dishes are made from scratch daily in the Dave’s Downtown kitchen. 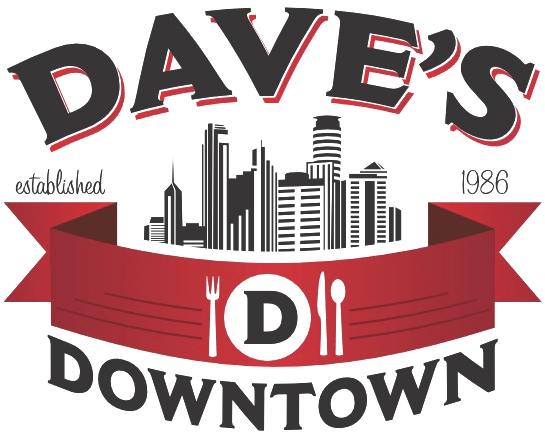 Dave's Downtown offers breakfast and lunch with many different options including a full breakfast menu, sandwiches, wraps, salads, soups, burgers, chicken, fries, features, a huge salad bar, & all your beverages needs. Dave's is open Monday - Friday 6:30 until 3:00 pm serving breakfast until 10:30 each day. Dave's also offers a vast catering menu for your next event or meeting with easy online ordering. If you are looking for a great spot downtown for breakfast or lunch Dave's is the place to eat. We are located in the skyway of the Oracle building on 9th St downtown Minneapolis.